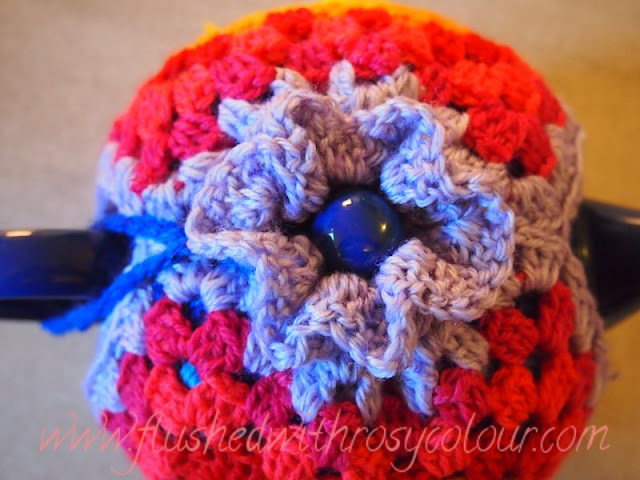 I made this simple granny square two way tea cosy to show my friend Lisa how it would look when finished. She's learning how to crochet and would like to learn how to turn her granny squares into a tea cosy. If she likes this one, I'll show her how its done. If anyone else would like to know how to make this, please just leave a comment here and I will post a photo tutorial. This is my own design, but its really easy. I already have an idea for the colours and name for the next one, so if I get a couple of comments, it will go to the top of my list of things to do! 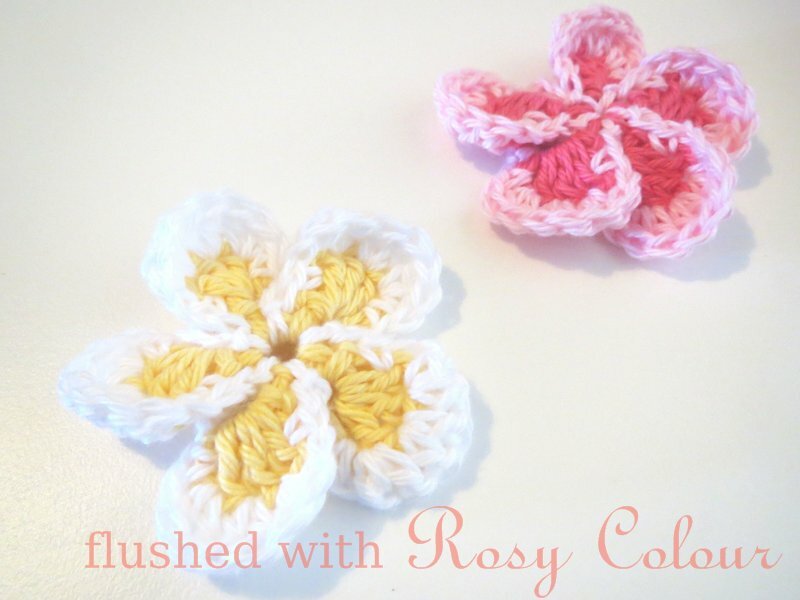 I would love a tute so I can make one of these. I have just spent a couple of hours looking through you wonderful website. Lots of inspiring stuff on here..